This is a really simple product but a total bargain. Loreal has brought out a new all in one product for eyebrows. 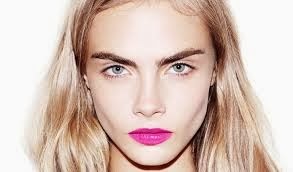 Eyebrows can really help to define your face and a strong brow is really on trend this season...Just look at Cara Delevingne. 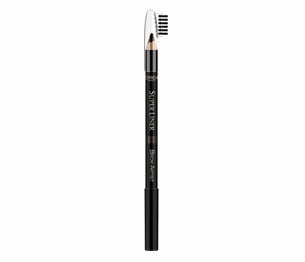 This product includes a eyebrow pencil, an eyebrow wax and a brush too so it’s perfect for on the go touch ups too. It comes in three colours, one for blonde, brunette and dark brunettes. 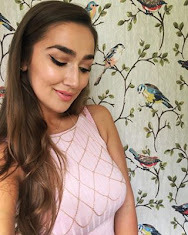 I have the dark brunette one because although my hair is naturally fairly light, I have got nearly black eyebrows for some reason! Again, I was silly and didn't take any photos before I used it (I'm too impatient) and I have nearly used the pencil up now! I will definitely be repurchasing. 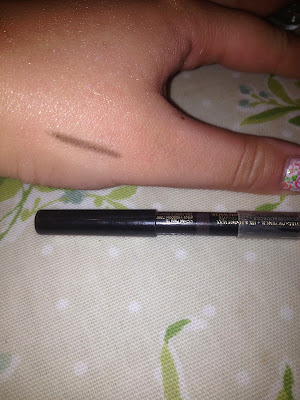 Loreal Super Liner Brow artist brow pencil is £5.49 from Boots or Superdrug. What is your favourite brow product at the moment? How bold is too bold for brows?